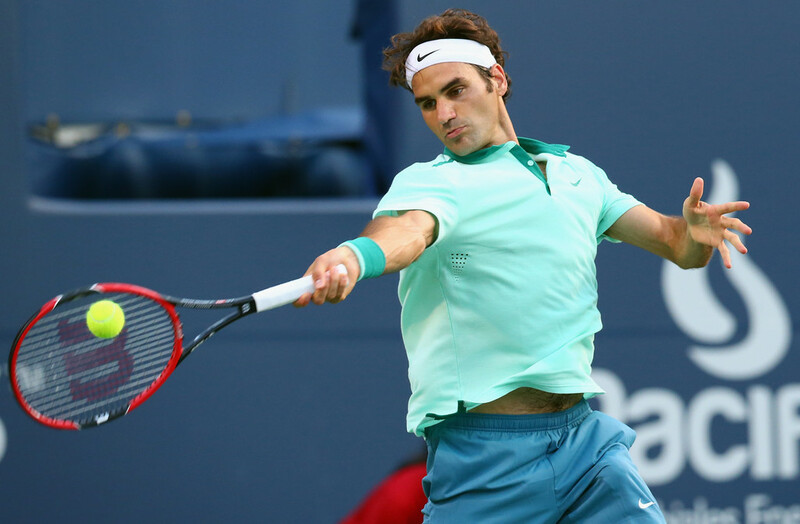 World number two Roger Federer has withdrawn from next month's Rogers Cup in Montreal. A spokeswoman for Tennis Canada, Valerie Tetreault, wrote in an email to The Associated Press that Federer ''wants to make sure he will be in top shape for'' the U.S. Open, the year's last Grand Slam tournament, which begins August 31. “I am disappointed that I won’t be playing in Montreal because it’s a tournament and a city that I really enjoy and has incredible fans. My family and I have always received first class treatment from Tournament Director, Eugène Lapierre, and his team and I hope to be back in the future,” said Federer. Federer, a 17-times grand slam singles champion, has twice won the elite ATP World Tour Masters event - in Toronto in 2004 and 2006. He also reached the Montreal final in 2007 and finished runner up last year in Toronto. Federer has played the Canadian ATP Masters 1000 event eleven times in his career. Jerzy Janowicz of Poland will take Federer's place in the main draw for the August 10-16 Rogers Cup.